This is a celebration of the visual forms of mantra and other varieties of sacred speech, drawing on Buddhist traditions from India, China, Japan, and Tibet. 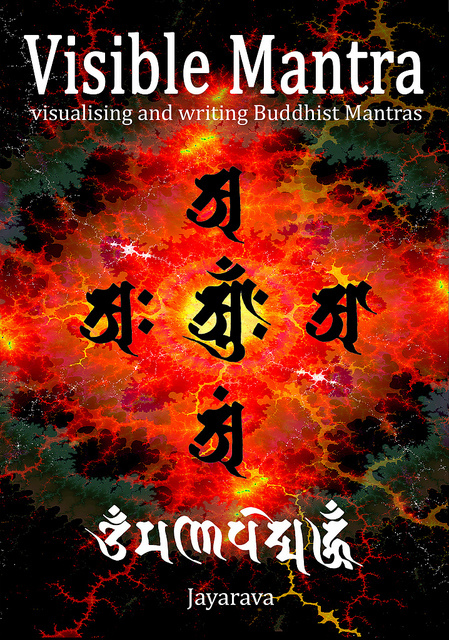 The book includes all the mantras from the website, plus a few more. 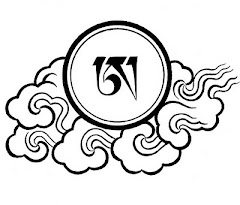 Each is presented in four scripts: Siddhaṃ (Bonji 梵字), Lantsa (aka Rañjana), Devanāgarī देवनागरी, and Tibetan དབུ་ཅན།. Plus seed-syllables, dhāraṇī and Pāli chants. All accompanied by Jayarava's meticulously researched notes and comments, and background reading drawn from Jayarava's blog. 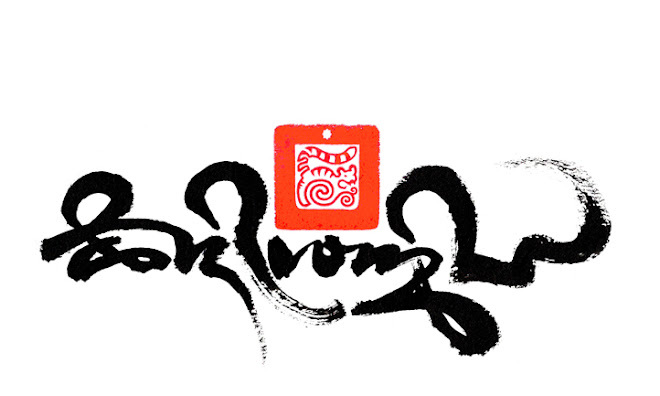 An invaluable resource for Buddhist artists, calligraphers and practitioners. To buy a copy, please follow the link here.